Do you know what information can be included in an Equifax credit score? There's more on that report than you might have thought. Is it affecting you? Having multiple credit cards brings many benefits, but it also presents drawbacks. What happens if you start accumulating debts? Make sure you have a plan ready. The face of lending in Australia is changing. Could your credit file now be the most important document to help you get a better deal? What will you find on your credit file? Not sure how to improve your credit score? Why not get a copy of your credit report. If you have been declined credit it can be a frustrating experience. Here are three simple steps you can take to find out why and to make improvements to apply in the future. While the idea of putting through payments each month might not seem like such a big deal, credit can become a burden should you begin to fall behind. Comprehensive credit reporting changes mean consumer credit reports can now include ‘positive’ credit information such as if you make your credit card and loan repayments on time. 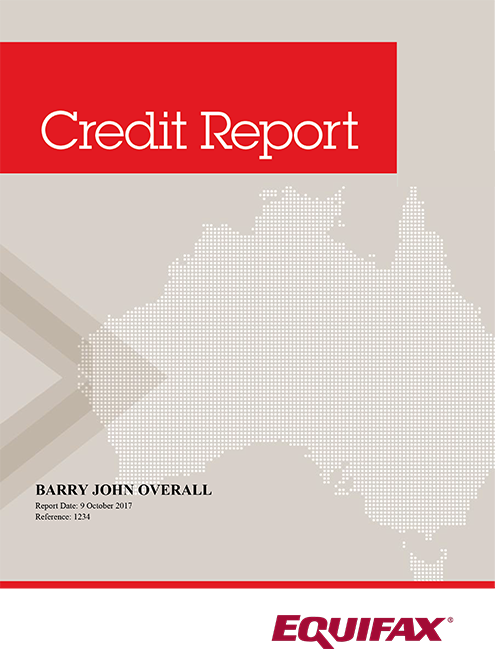 Previously personal credit files could only hold ‘negative’ information like credit enquiries (applications) and defaults.